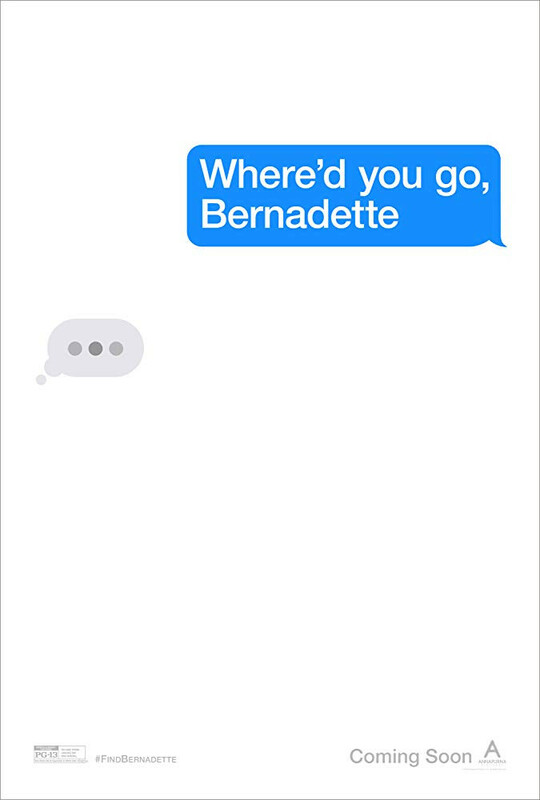 The release date for the movie adaptation to Maria Semple’s WHERE’D YOU GO, BERNADETTE, has been pushed back for a summer release. Though the book, Where’d You Go, Bernadette, was not categorized as Young Adult, the story is told from the perspective of the teen daughter searching for her mother, Bernadette Fox, who for some reason takes off right before the family is set to go on a vacation to Antarctica. 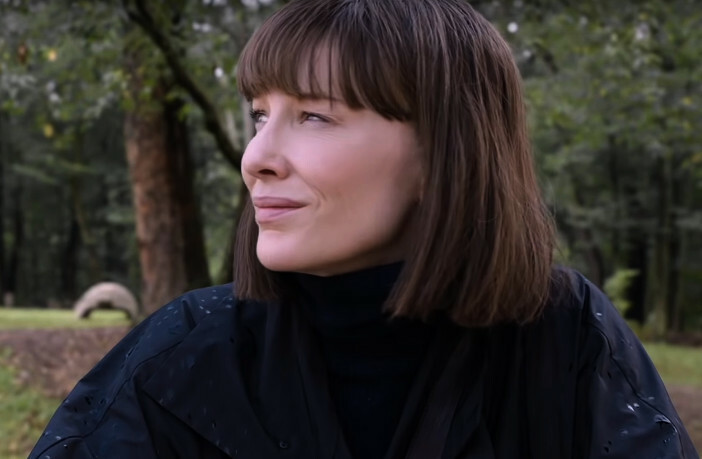 Cate Blanchett plays Bernadette, the missing mother, while the daughter, Bee, is played by newcomer Emma Nelson. Billy Crudup plays Elgie, Bernadette’s husband and Bee’s father. Other cast members include Kirsten Wiig, Judy Greer, Troian Bellisario, and Laurence Fishburne. The new release date is now August 9th. Check out the trailer above.